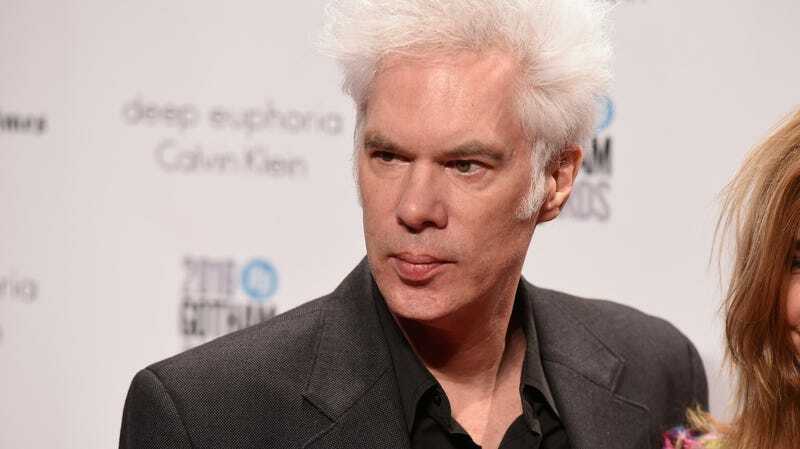 Who Isn't Going to Be in Jim Jarmusch's Upcoming Zombie Movie? Jarmusch hasn’t made a full-length feature since 2016's Paterson, which starred Driver as a bus driving-poet. I don’t know about you, but I am ready to watch Swinton as a zombie/zombie victim/piece of lawn furniture. I hope this movie is seven hours long.